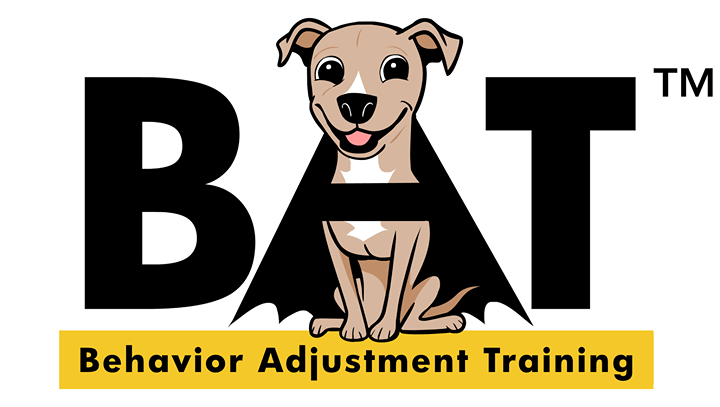 This official BAT seminar will explain how to help reduce reactivity in dogs using Behavior Adjustment Training, a reward-based behavior analytic technique. Join us in Iceland for a whole weekend BAT seminar! Lunch, coffee/tea, cakes, water and fruits included in the price. Place - Lynghálsi 13, 110 Reykjavík. Íslendingar!! Takið frá helgina 28 - 29. Maí 2016!! Alveg einstakt tækifæri til þess að fá að upplifa heila helgi með Grisha Stewart. Verð er aðeins: 34.900 og innifalið er hádegismatur, kaffi, kökur, vatn og ávextir. Staðsetning: Icepharma - Lynghálsi 13, 110 Reykjavík.